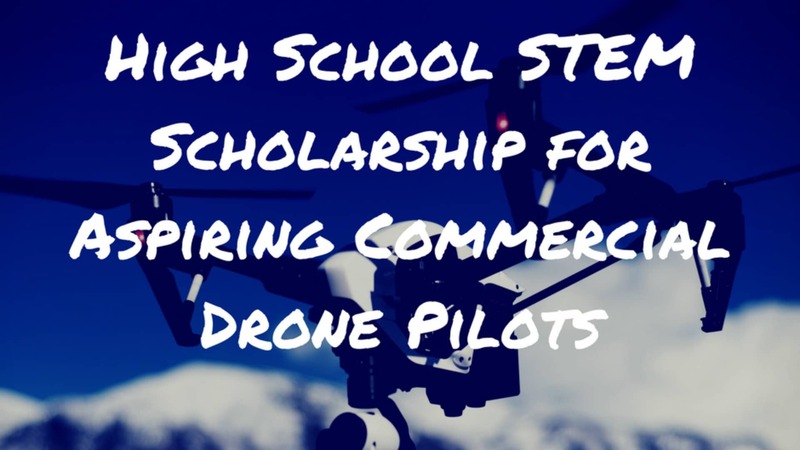 Scholarship recipients get free access to Drone Pilot Ground School‘s remote test prep course for the FAA’s Part 107 test (value of $299), and the first 100 students to take the test will have their test fee covered (up to $150), for a total value of approximately $450. There is an unlimited number of scholarships available, but only the first 100 students accepted will also have their Part 107 testing fee covered. There is no deadline – applicants will be accepted on a rolling, case-by-case basis. You can apply directly on the scholarship page.